Ang Buhay ni Galileo opens on November 29. 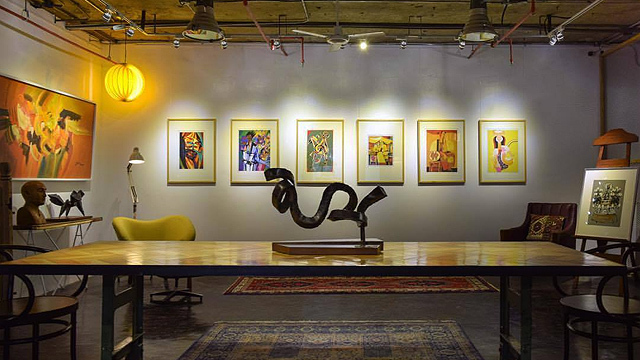 (SPOT.ph) Before the Philippine Educational Theater Association moved to its own two-level PETA-PHINMA Theater in Quezon City in 2005, it made the Rajah Sulayman Theater in Fort Santiago, Intramuros its home. Now that a huge part of the Walled City of Manila has been renovated, the local production company returns to its roots with a re-staging of Bertolt Brecht's Ang Buhay ni Galileo for only three nights: November 29 to December 1. This also culminates the theater group's year-long celebration of its 50th anniversary. 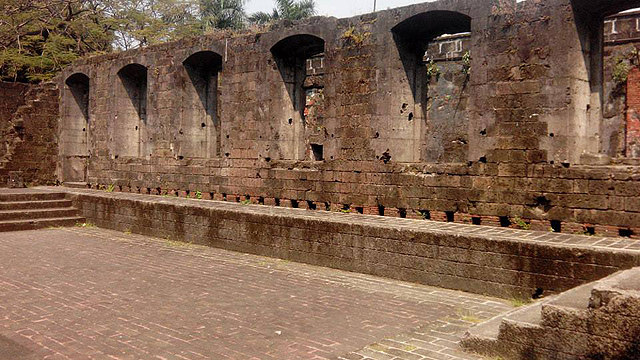 The Rajah Sulayman Theater, the ruins of a former Spanish military barracks, was designed and conceptualized by Cecile Guidote-Alvarez, founder of Philippine Educational Theater Association (PETA), and carried out by noted Philippine architect Leandro Locsin. It was the perfect venue for the group’s experiments in set design, blocking, and a signature aesthetic that simulates all the senses. When it staged a Filipino translation of Virginia Moreno's Straw Patriots—Bayaning Huwad—in 1967, patrons saw and heard actual horses trotting from the entrance gate of Fort Santiago and into the stage. 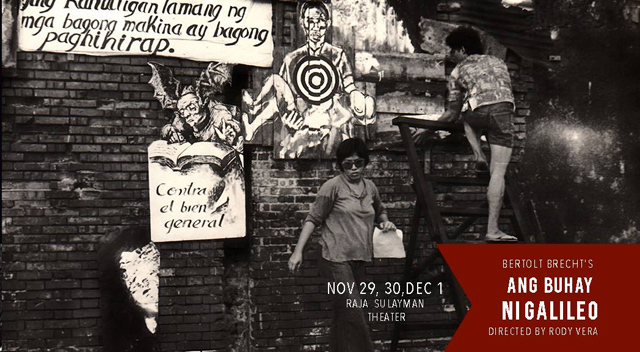 In the 1970s, PETA also produced the long-running Larawan, a translation of Nick Joaquin’s Portrait of the Artist as Filipino, and released fireworks up into the sky during a festive scene. When Soxie Topacio directed Malou Jacob's Macli-ing in 1988, Rajah Sulayman's entire T-shaped stage was transformed to look like rice terraces and the village of Cordillera elder Macli-ing Dulag. Ang Buhay ni Galileo, directed by Rody Vera, runs from November 29 to December 1 at Rajah Sulayman Theater, Gen. Luna Street corner Sta. 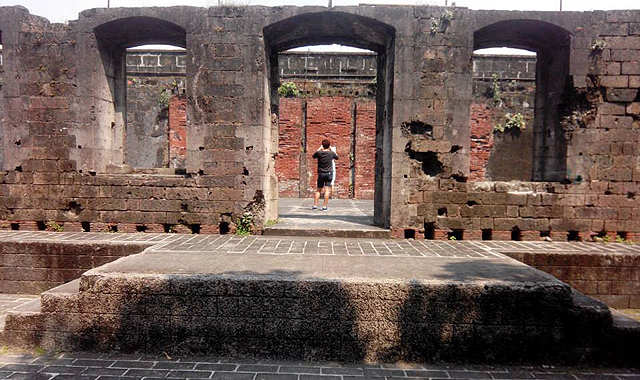 Clara Street, Fort Santiago, Intramuros, Manila. Tickets, priced at P600, are available through Ticketworld.